The best deals available when ordering online - not at our branches! Esen tyre is a sole trader family run business bringing tyres and automotive parts at competitive prices. Esen Tyre are located on Annan Road in Dumfries. We offer a range of tyres suitable for every day, high performance and executive motoring. Servicing options for all makes and models starting at only £85+ Vat. Fault finding and trouble shooting for your vehicle, starting at the low price of £35+ Vat. We offer a wide range of repair work for your vehicle. Enquire today. Our services include new and part worn Tyres, all makes Servicing, Vehicle Repairs, Diagnostics and Air Conditioning. Our number one priority is to deliver the highest quality service to our customers at the lowest possible cost. We are experts when it comes to mobile tyre fitting, tyres in Dumfries, car servicing & repairs with the use of our up to date technology and highly trained mechanics. At Esen Tyre we only employ the most experienced mechanics and technicians, so we can offer you the best service. For Tyres Dumfries and Mobile Tyres Dumfries, Look no further then Esen Tyre. 24/7 Tyre & Car Service booking with Esen Tyre. Book in your vehicle for its tyres in Dumfries or car servicing today using our live online booking system. You can then select a date and time that is convenient to you, and you'll get booked directly into our diary. All you'll then need to do is arrive at your selected time and we'll settle up payment after the test. Alternatively, give us a call on 01387 320300 and we'll fit you in. 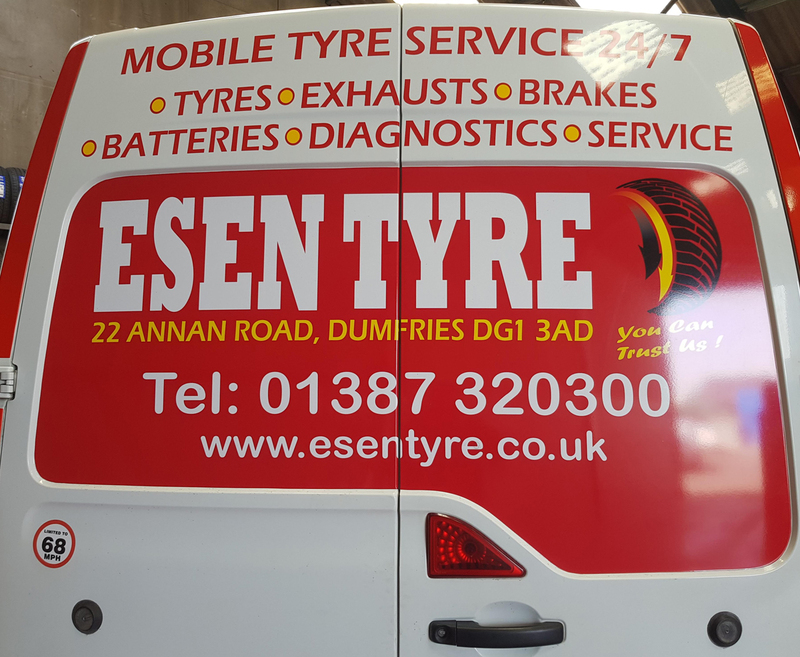 At Esen Tyres we have a fantastic 24/7 mobile tyre fitting service so our experienced technicians can come directly to your location, wherever you are in Dumfries. 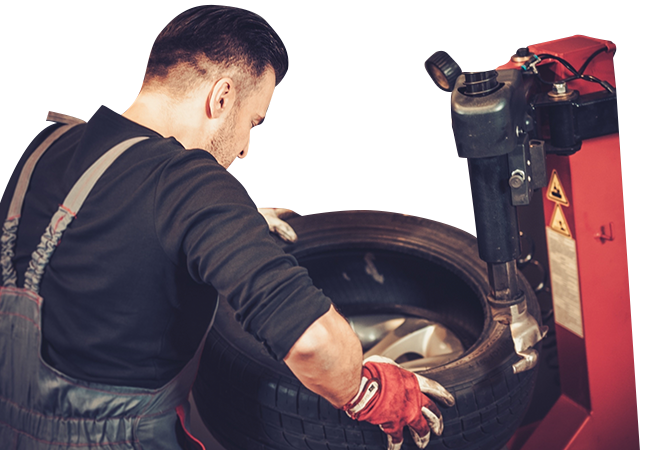 Our mobile tyre fitting is operational 24 hours a day, 7 days a week, 365 days a year – so if you have that sudden puncture on your way home, or at the weekend, we can come to you and sort it out. 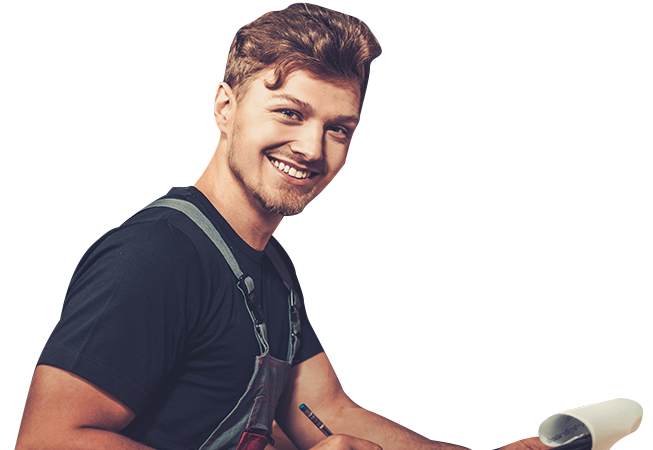 At Esen Tyres not only do we offer exceptional tyres , tyre fitting and mobile tyre services but we also offer affordable, quality car servicing in Dumfries. 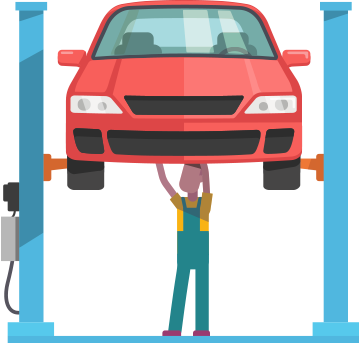 You can book either an interim or a full car service with us here online anytime 24/7, make us your number 1 for all your car servicing needs in Dumfries and surrounding areas. Click here and Book Your Car Service Online Now. Are car servicing technicians are dedicated in offer the best car service in Dumfries. If you are unsure on what car service you require, speak to our friendly staff at Esen Tyres in Dumfries. For more information on our car servicing options in Dumfries call now on 01387 320300. When you buy a Landsail tyre from Esen Tyres, it comes with Landsail's Tyre Life Guarantee. This covers all irrepairable damage from normal road use and any tyres that are found to be defective, either from the manufacturing process or the materials used. 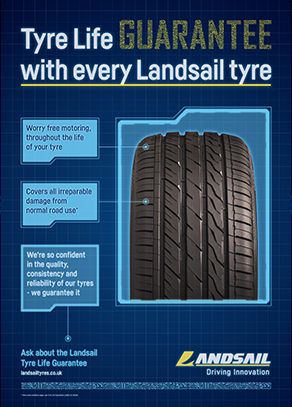 If your Landsail tyres are damaged or faulty, we will replace them. Landsail are so confident in the quality, consistency and reliability of their tyres, they guarantee it. Call 01387 320300 or send us a message using our Contact Form for more information about Landsail's Tyre Life Guarantee.